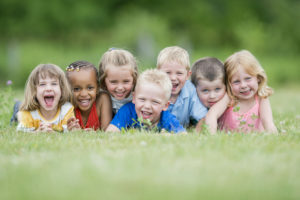 The Mission of Calhoun Community College’s Child Development program is to provide research based/research proven best practices for high-quality education and professional opportunities that promote and advance excellence in early childhood education for young children and their families. The A.A.S. 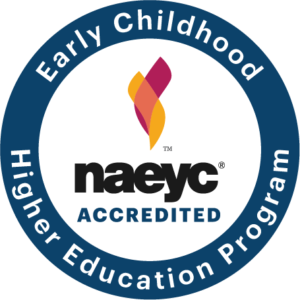 Child Development at Calhoun Community College is accredited by the Commission on the Accreditation of Early Childhood Higher Education Programs of the National Association for the Education of Young Children, 1313 L Street, NW, #500, Washington, DC 20005. (202) 232-8777. The accreditation term runs from March 2017 until March 2019.